Thank you for visiting my website, Creativelycc. 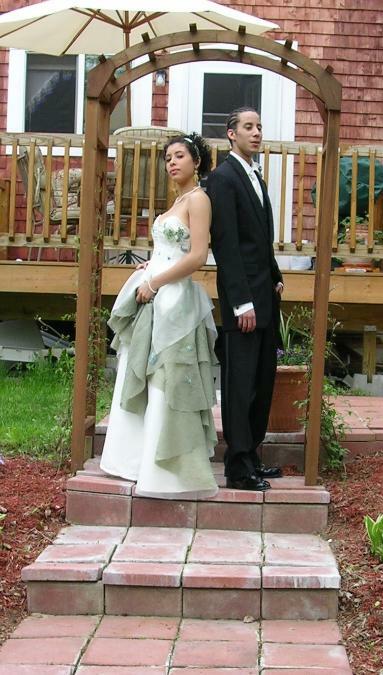 I am a seamtress who provides alteration and custom made services in Westfield, Maine. Sewing is an art I learned from my mother and sister as a child and is an art that brings joy to my life. If you have a sewing project that needs to be completed, no matter how big or small, call me for a free estimate.